Mary Kavanagh has announced she will take the position of councillor in place of her sister Pat. Popular Pat passed away following an illness in December of last year. Mary posted the following statement on her Facebook page on Friday. 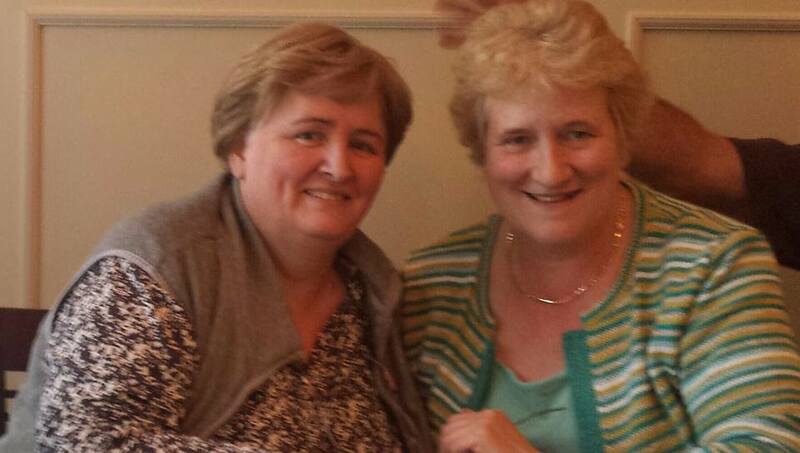 Next Monday, 7th March, I’m going to take my sister, Pat Kavanagh’s seat on Wicklow Co Council. It will be an emotional day for many reasons as it will be a year to the day that our Mum took ill and passed away a couple of days later. Pat was an extraordinary woman, a visionary, a once-off, never to be repeated kind of person who comes along, maybe once in a lifetime. I’m just lucky that she was my sister. I know I will come nowhere near achieving what she achieved in her short lifetime but I will work as hard as I can for the people of Wicklow. I’d like to thank my family who stand four square behind me and to my many good friends who offered endless advice and support – you know who you are! To Pat’s husband, Fran who is going through his own personal grief, I’d like to pay thanks for nominating me and for giving me this opportunity. It’s something I agonised over for weeks but in the end it all came down to something our Mother taught us many years ago…..you’ll never know what you can do until you try. I hope I do them all proud. I’ll have a Facebook page up and running soon and I hope that you will join me there. We wish Mary the very best in her political future. It is still to be announced who will take John Brady’s seat on the council following his election win.